A credit rating, also known as a credit score, is a point system assigned to people based on their financial history and assesses how credit worthy you are. For example, if you have always paid off your credit cards, overdrafts, loans, mortgage payments, council tax bills, etc without any problems then you should have an excellent credit rating. 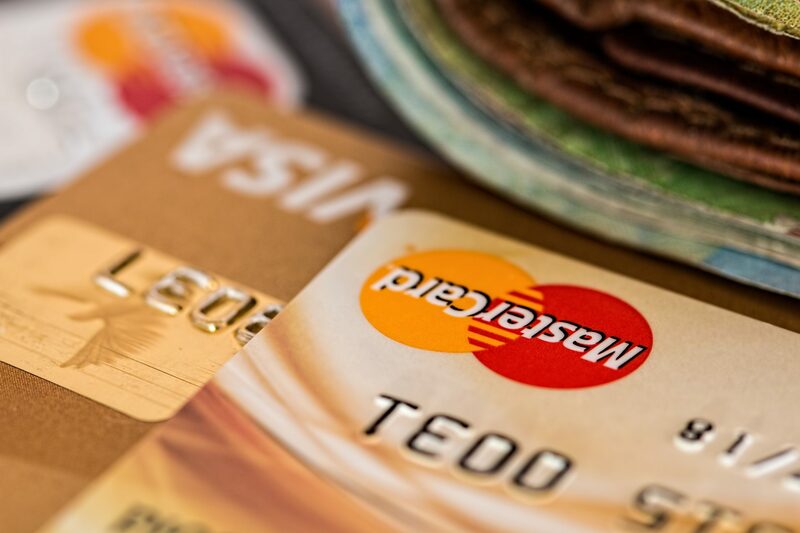 People with good credit will usually find it easier to obtain credit in the form of loans, car finance, etc – whereas people with bad or fair credit may find it slightly harder to obtain credit cards and bank accounts. Different lenders score you in different ways and they are based on your past credit history, the amount of money they think they can make from you and the risk you pose to them (that is the likelihood you will miss payments). The scores you receive not only allow lenders to decide what products they are able to offer you but what rates you may receive for that product. For example, APR on loans is higher for those with a poor credit history than those with a good one. There is no such thing as a credit blacklist per se. Although different lenders have different systems to score your credit worthiness they are all still based on your personal history so the chances are if you score badly on one rating you will score badly on another. However, there is not a list of names that lenders refer to that tells them who should not receive credit. How can I find my credit report? There are three main credit scorers to use in the UK if you want to check your credit history. When checking your history these agencies can also offer you a score telling you how likely you to get credit but remember that all lenders have their own system so this is not the be all and end all of scores. There are two different types of report you can get, a simple report containing the basic information for £2 or a more expensive report that will include a credit score and incur a monthly charge. The monthly charges are different for each credit agency but Experian and Equifax offer a free 30 day trial, which is worth signing up to. From time to time you may find an error on your credit report. This could be an inaccurate address, inaccurate debts or finances being linked with someone else. If you notice anything like this you can contact the credit agency and request that these details be amended. If the agency agrees then the information should be amended quickly. If the credit agency is not willing to amend the file you may write your own comments as a notice of correction, this comment can then be seen by anyone checking your report.